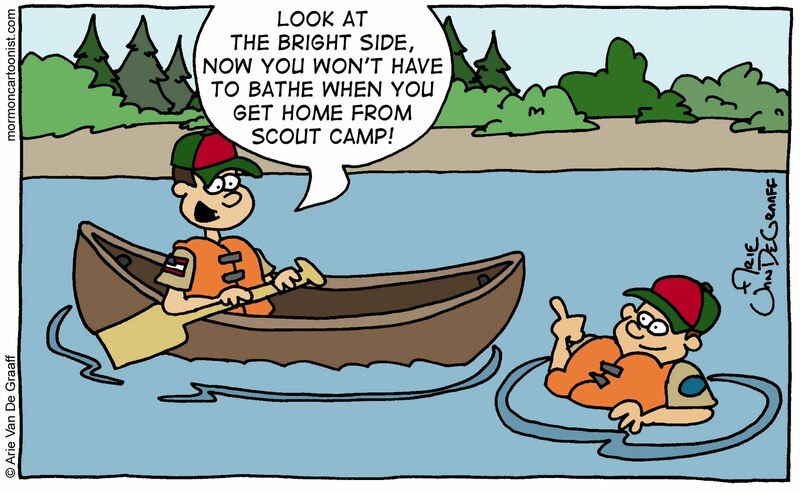 With summer winding down, there's just enough time for one last boy scout camp joke. 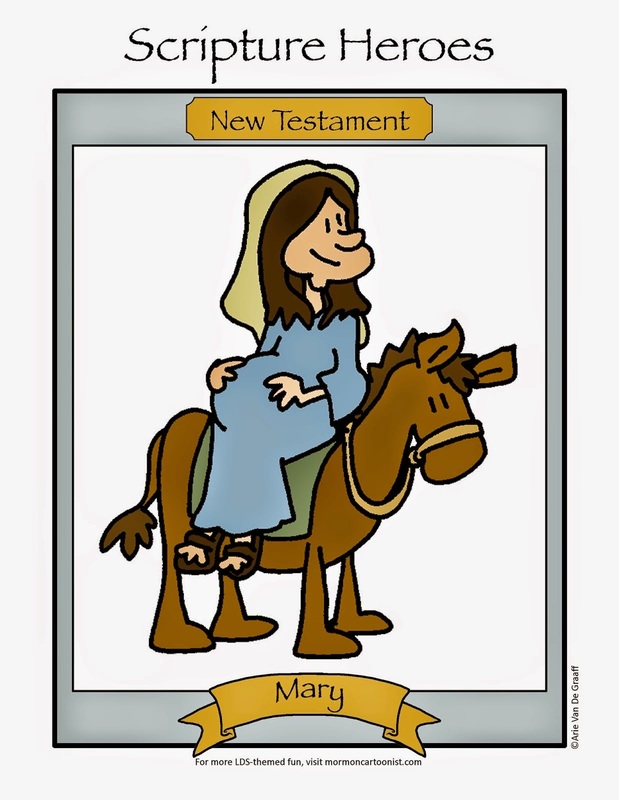 Today's gag comes courtesy of faithful reader Dana W. who swears* that this isn't based on her own son. *As far as I know, she doesn't really swear. Based on my past experiences, after spending 5 days at Girls Camp, this joke could also easily apply to the young women (and, unfortunately, their leaders.) It is funny! Nice job. 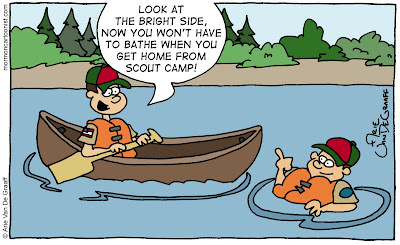 We just had two come back from scout camp this week. Even the dog avoided their laundry pile!